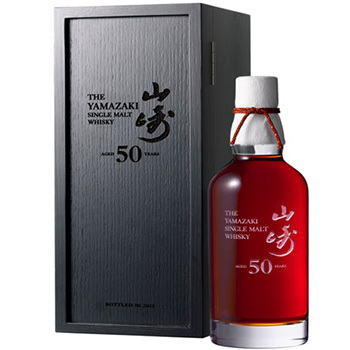 On Friday 15 August, Asia’s largest ever sale of Japanese whisky took place at Bonhams Hong Kong, where the rare Yamazaki bottle fetched HK$257,000 (£19,886). Bottled in 2011, the rare whisky is one of only 150 produced and sold above its pre-sale estimate of HK$190,000, Bloomberg reported. A collection of Hanyu Ichiro’s Playing Cards whisky, said to be the most comprehensive in the auction history of Hong Kong, also sold for HK$159,250 (£12,310).